In bakery supply, it’s all about relationships. Family bakeries stay with suppliers for generations. 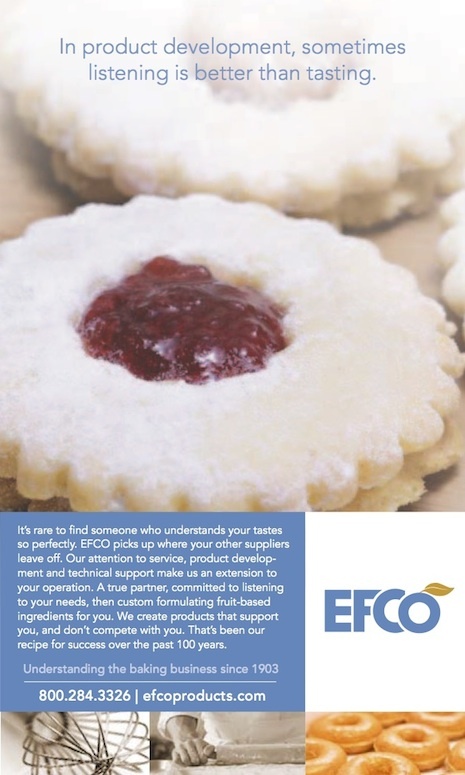 This ad, which I wrote at Cinquino + Co., cleverly communicates EFCO’s commitment to bakers’ success. The body copy explains how the company’s technical assistance and product development capabilities are good reasons enough to break any relationship and make the switch to EFCO.